There’s going to be a slew of Star Wars: The Force Awakens images, clips and other assorted odds and ends released over the next few months. We’ll probably be sick of seeing them by the time December comes around, but right now this is all very exciting. 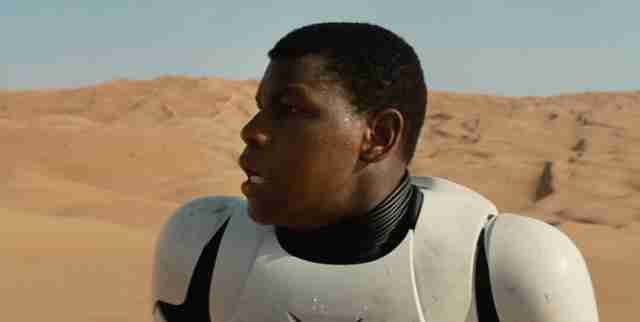 This image comes from John Boyega, one of the stars of J.J.Abrams‘ eagerly awaited film. It shows Boyega’s Finn hanging with Peter Mayhew‘s Chewbacca. Where’s Han Solo?